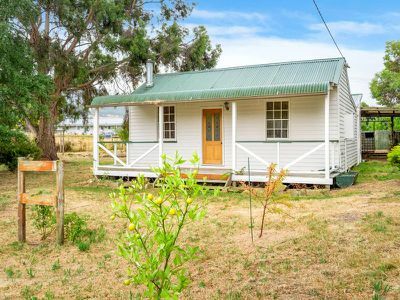 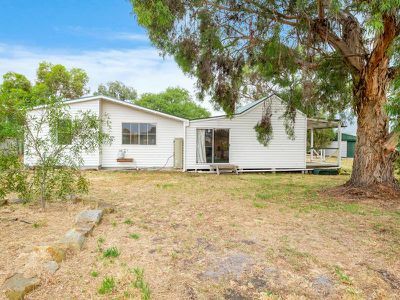 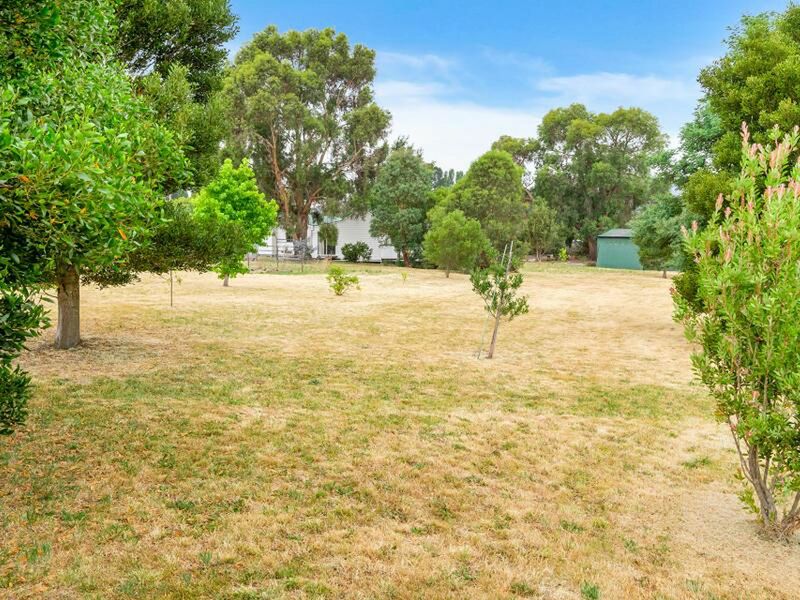 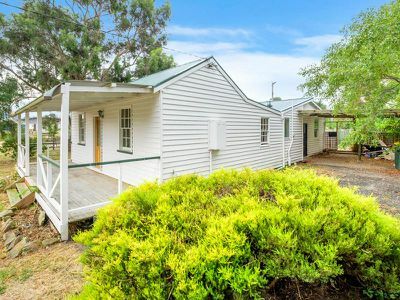 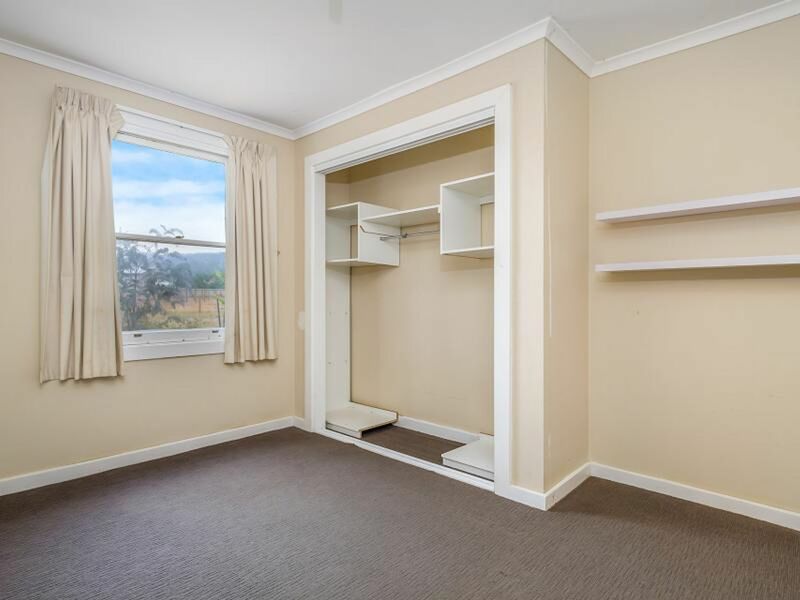 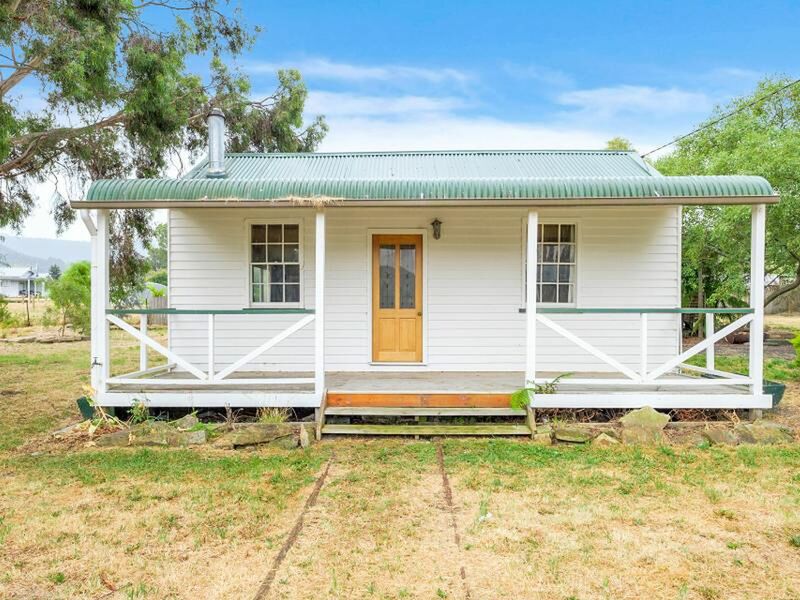 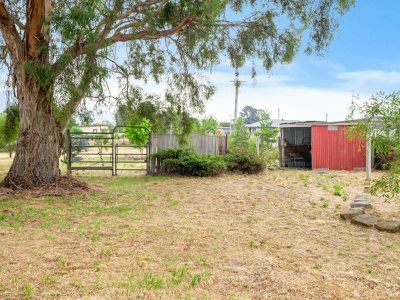 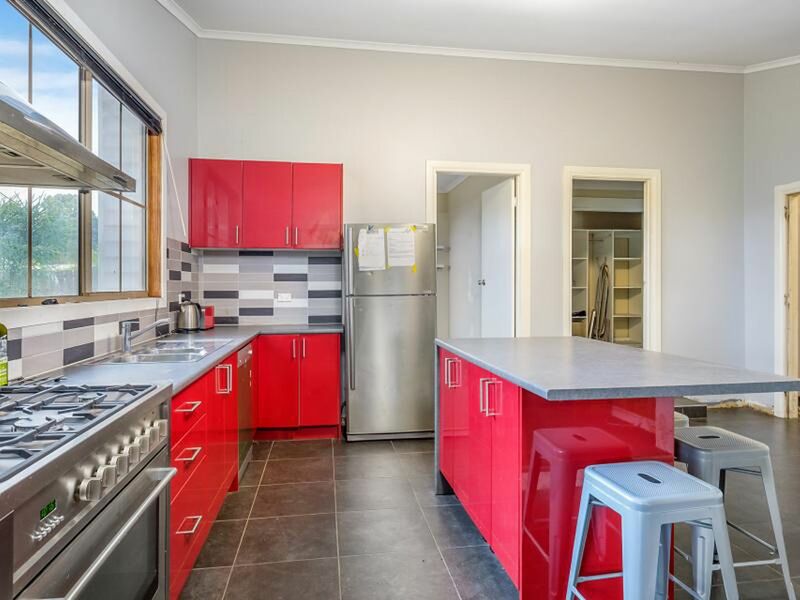 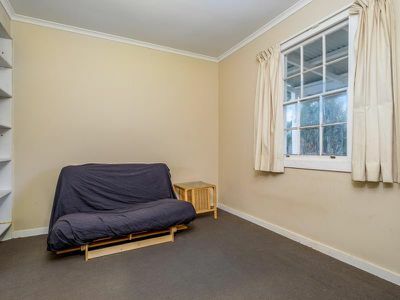 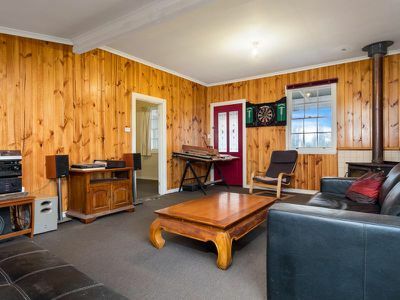 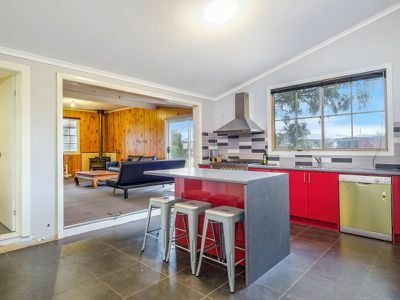 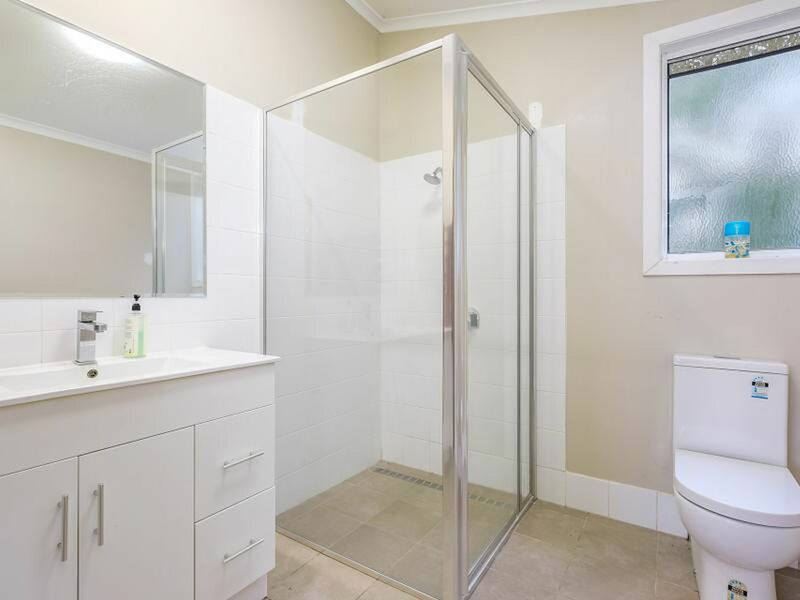 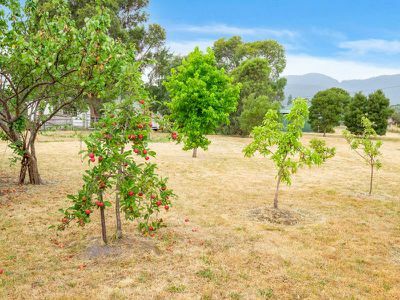 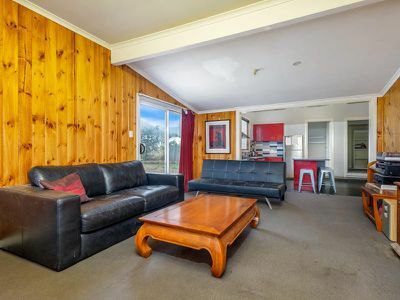 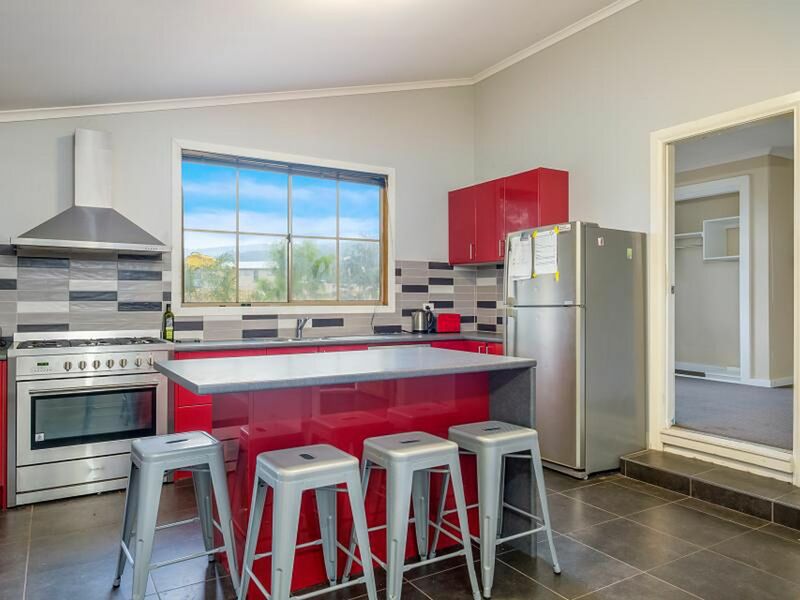 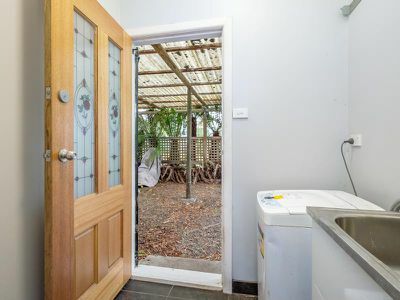 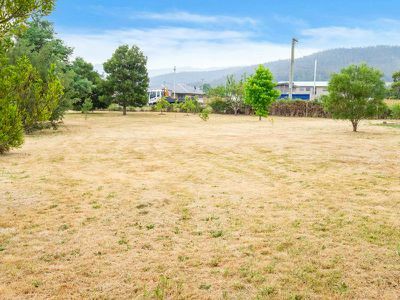 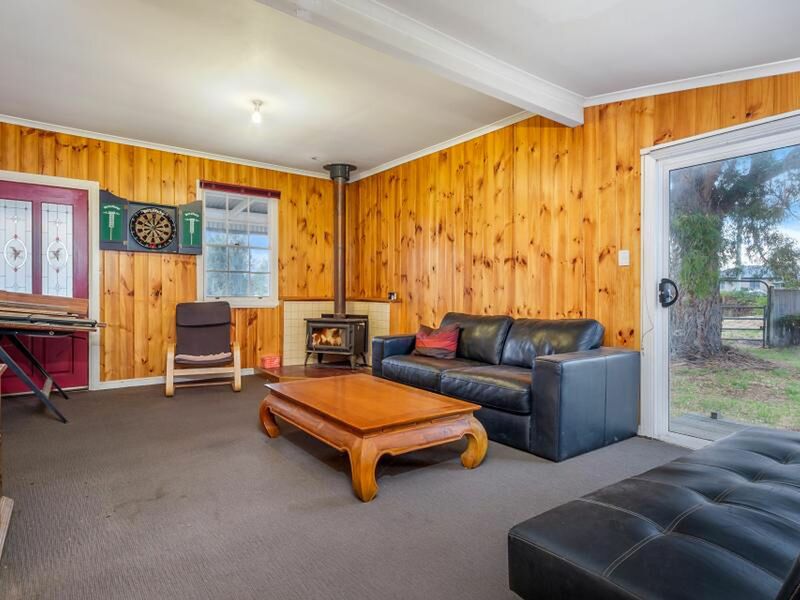 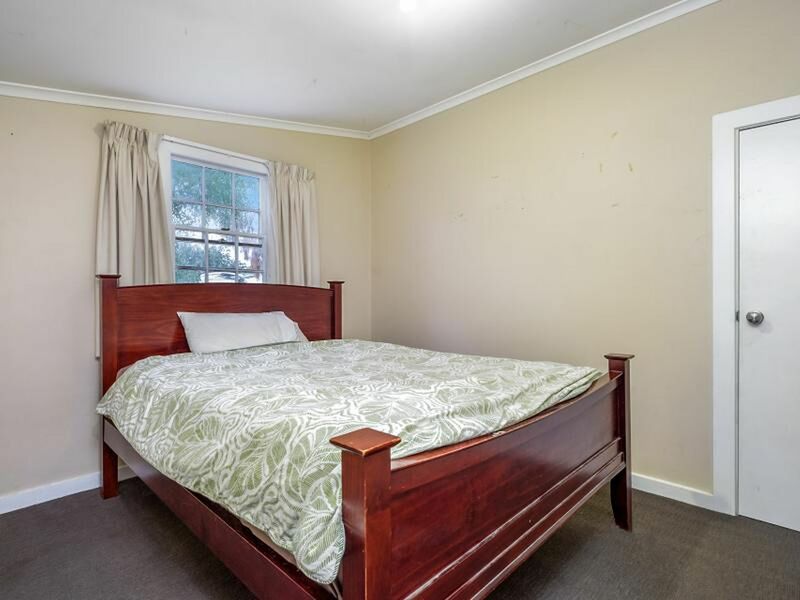 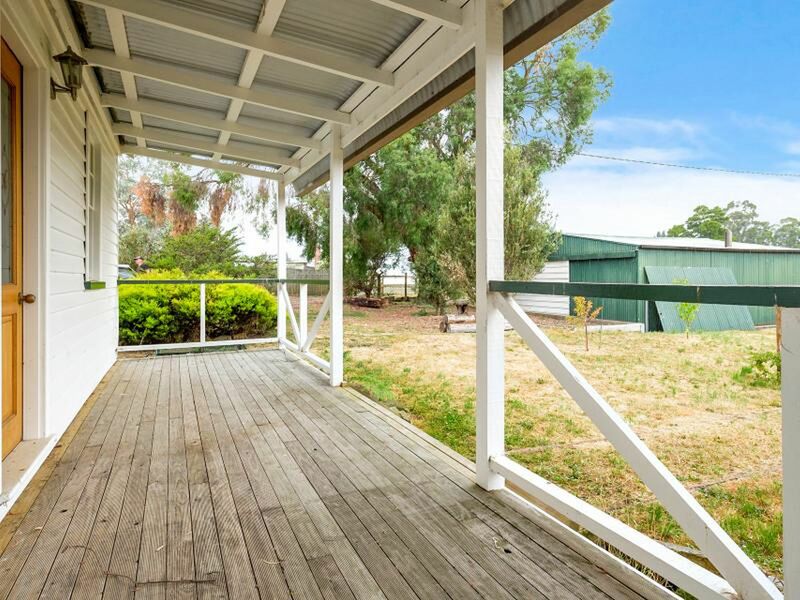 Situated on 2779sqm of near level sub dividable land (STCA) is this 4 bed, 1 bath cottage. 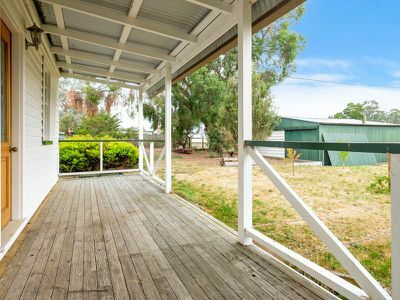 With a front veranda this home has a great feel and is large enough for a family of five. 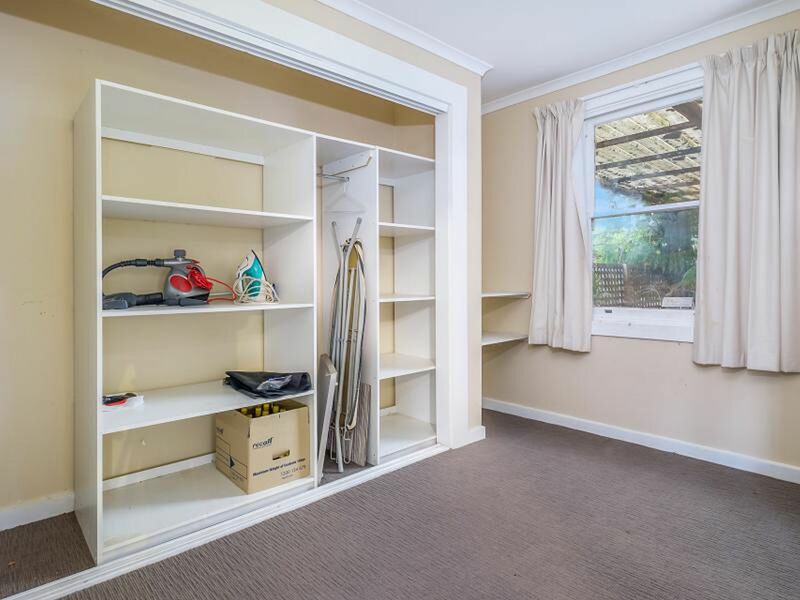 The property includes a double garage, ample space and room for expansion. 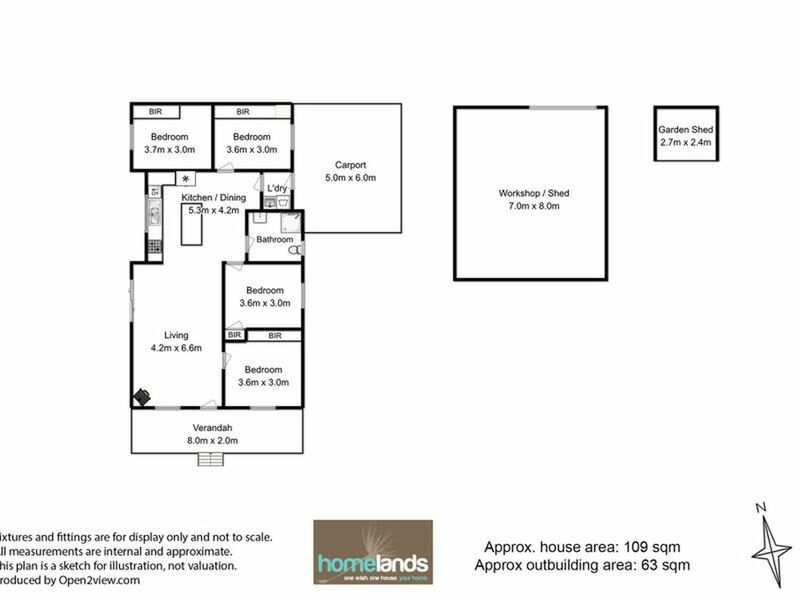 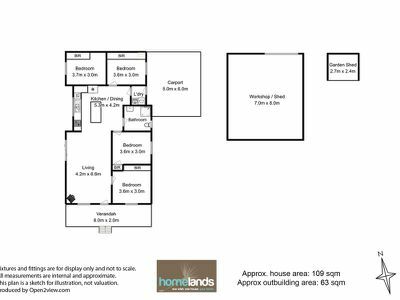 Well worth a look, this property is sure to go in the current market.